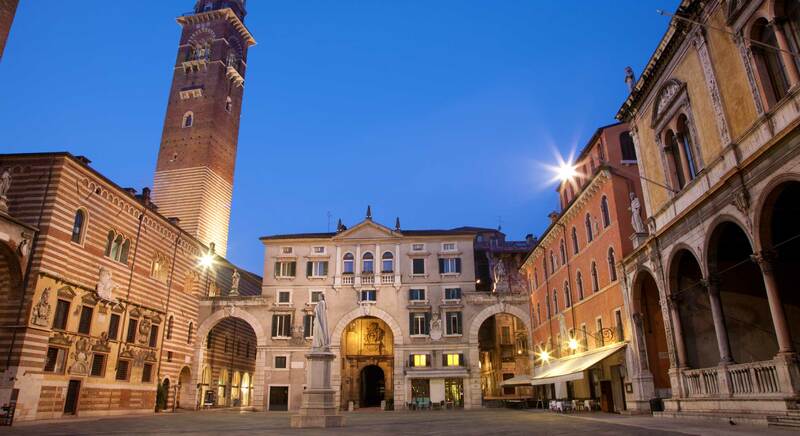 Along the sites where Romeo and Juliet lived their unhappy love! 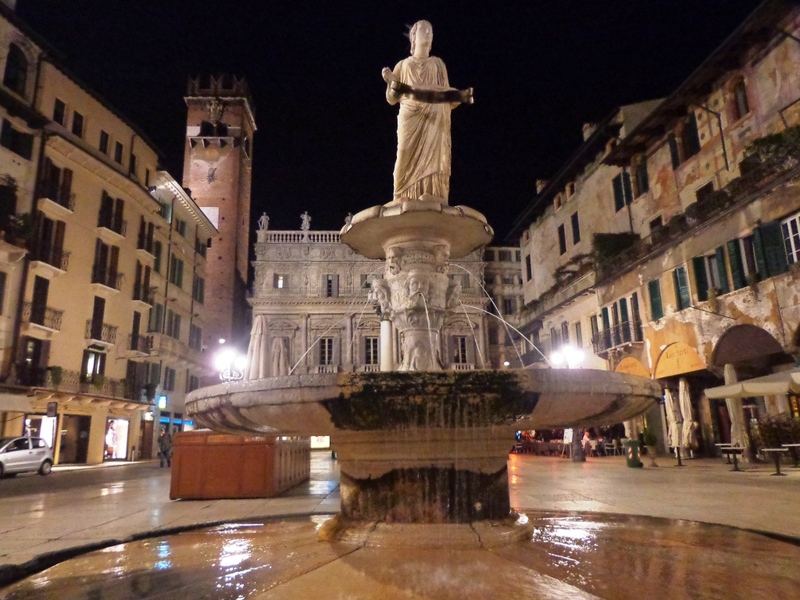 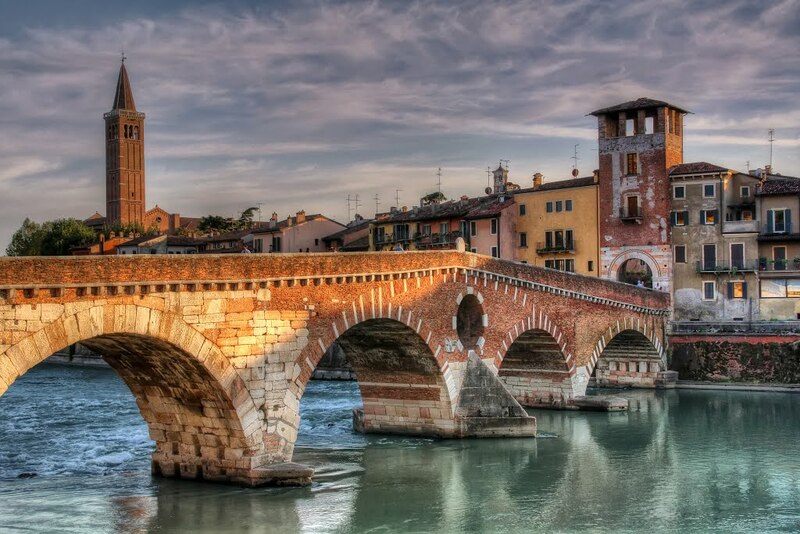 Verona is famous in the world as the city of Romeo and Juliet by Shakespeare. 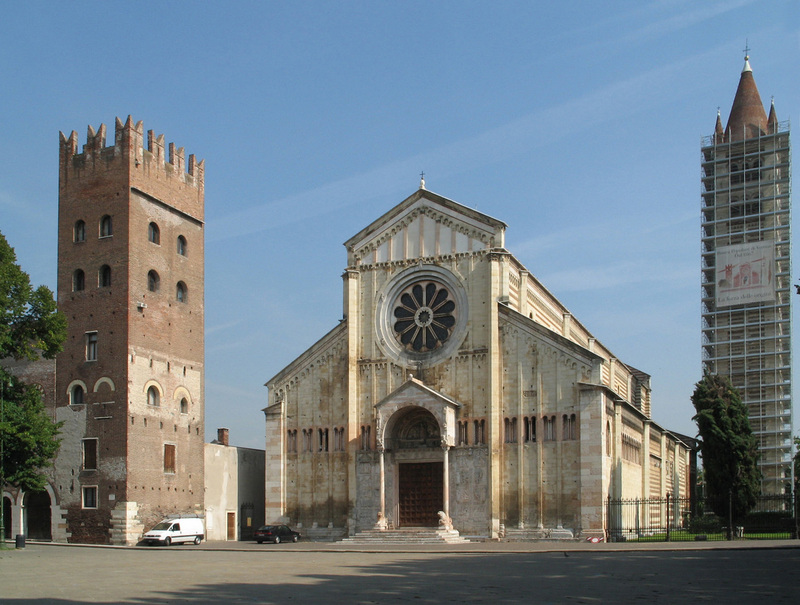 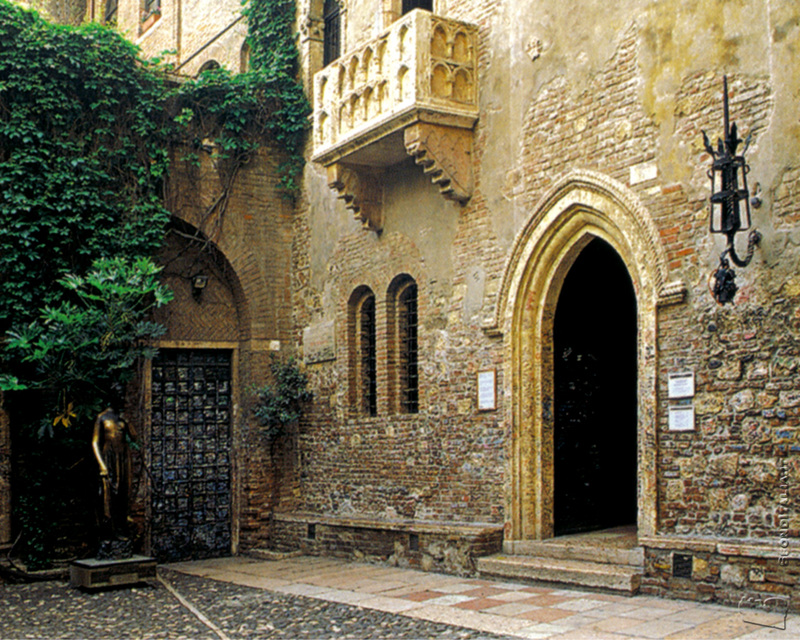 You will enter into the house of Juliet, where was held the grand Dance of the Capulets, and you will appreciate the site where took place the duel between Romeo and Tybalt Which caused the death of Mercutio, the Romeo's friend. 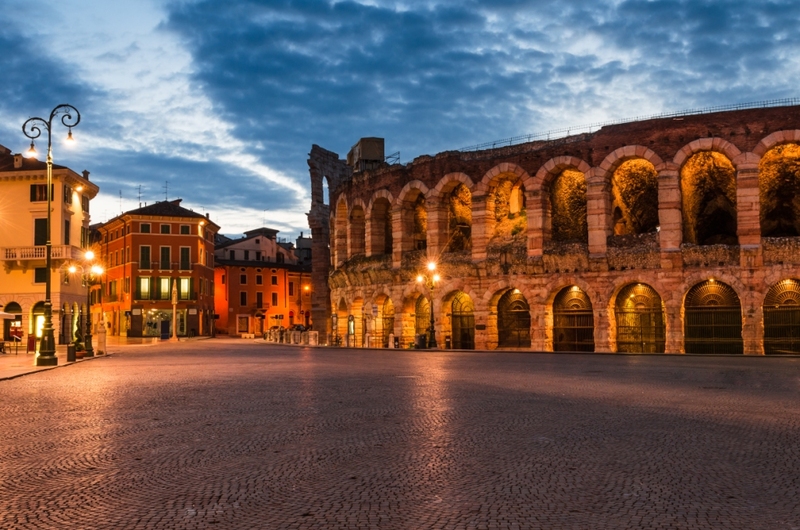 During this fabulous tour in the Romeo and Juliet sites, you will visit the tomb of myth of eternal love.